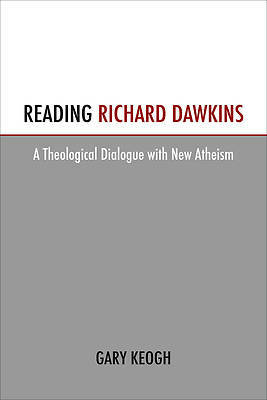 Theological reactions to the rise of the new atheist movement have largely been critically hostile or defensively deployed apologetics to shore up the faith against attack. Gary Keogh contends that focusing on scholarly material that is inherently agreeable to theology will not suffice in the context of modern academia. Theology, he says, needs to test its boundaries. Reading Richard Dawkins illustrates how dialogue with antithetical viewpoints offers new perspectives on classical theological problems. Keogh demonstrates how a dialogical paradigm may take shapeone which is up to the task of facing its critics in the context of modern academia.